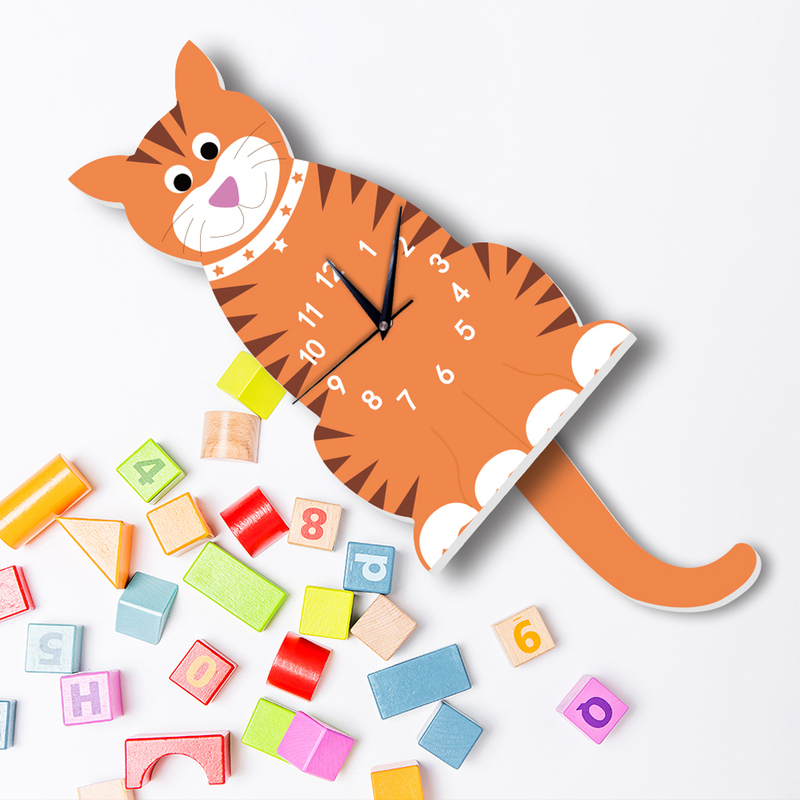 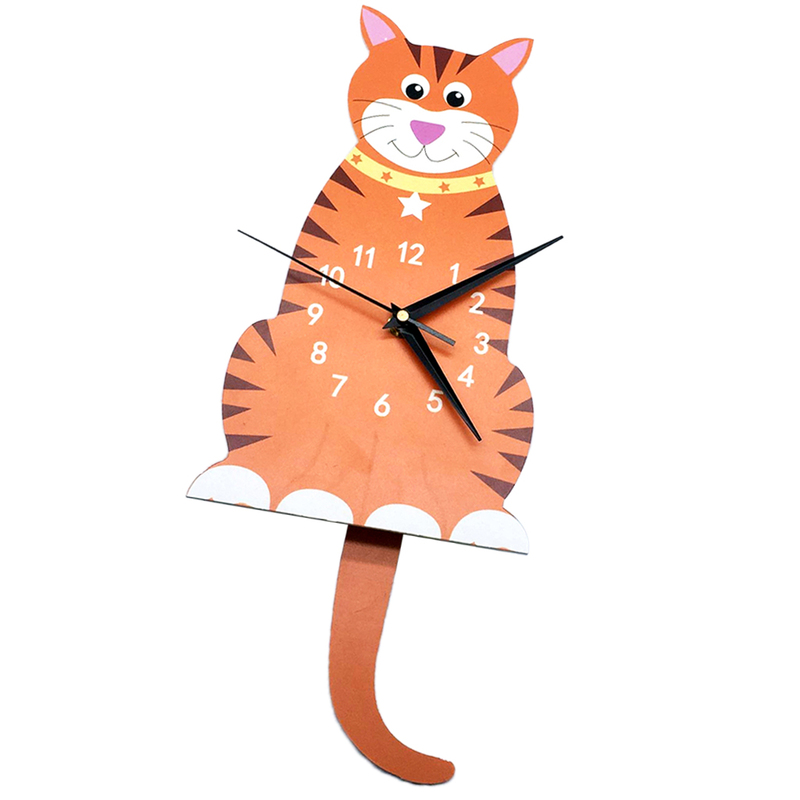 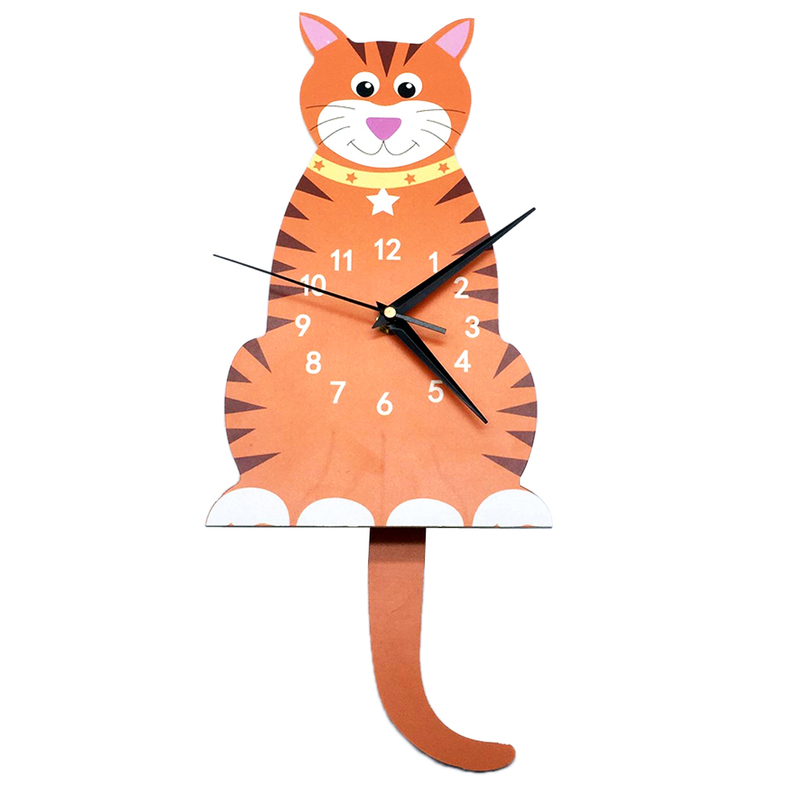 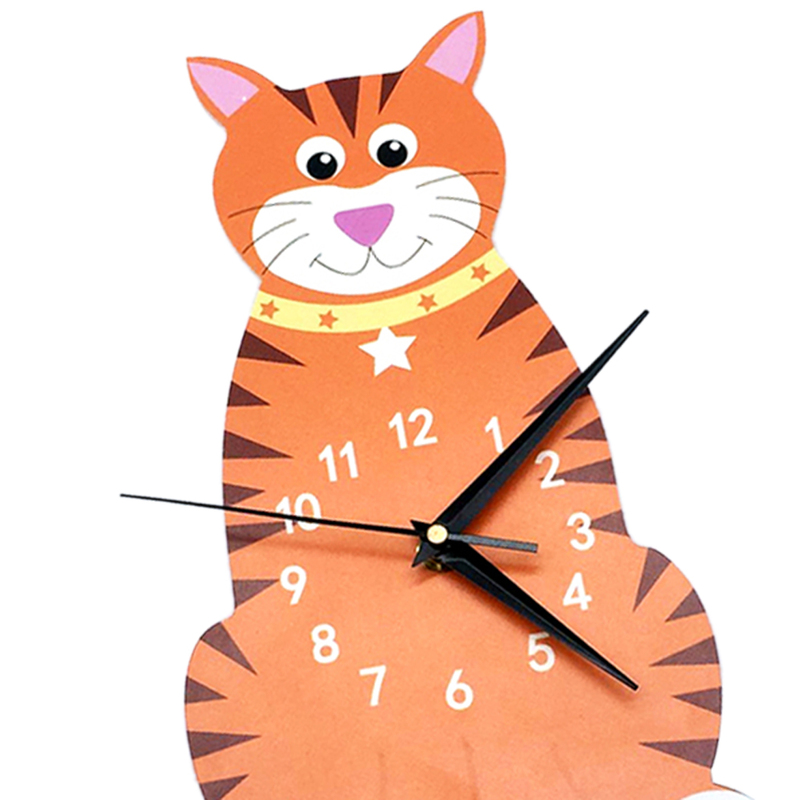 – Move Tail Design: Sweep seconds movement with wagging tail, makes the clock more special. 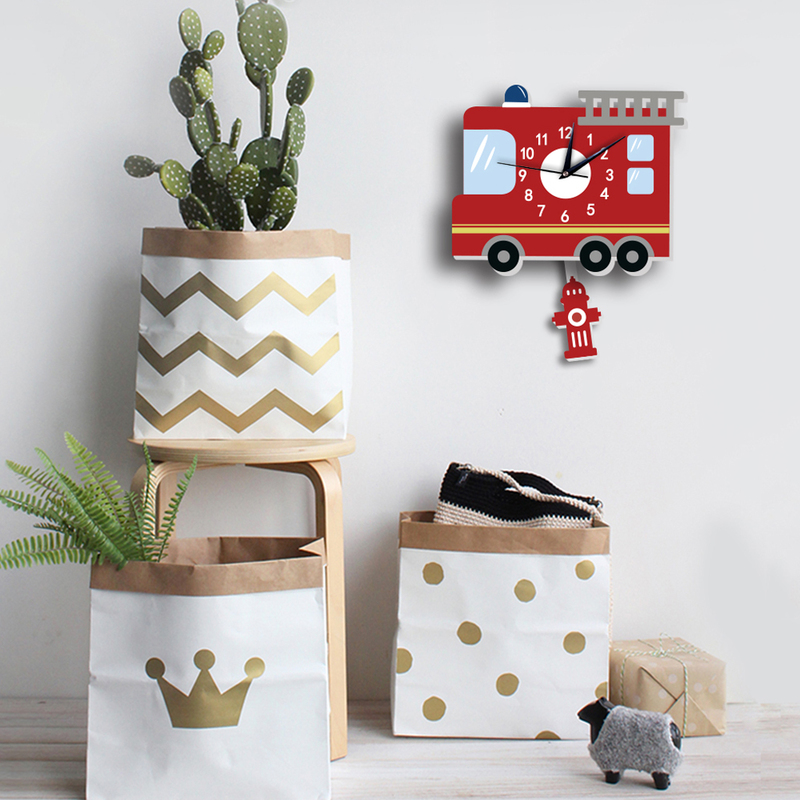 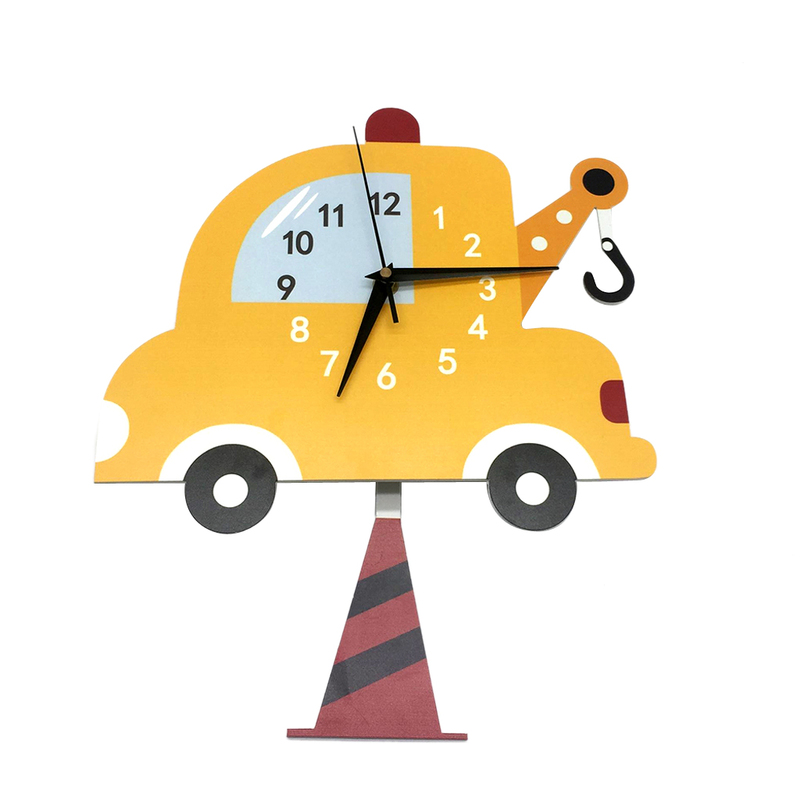 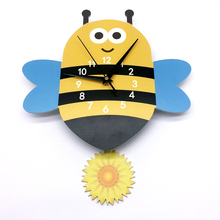 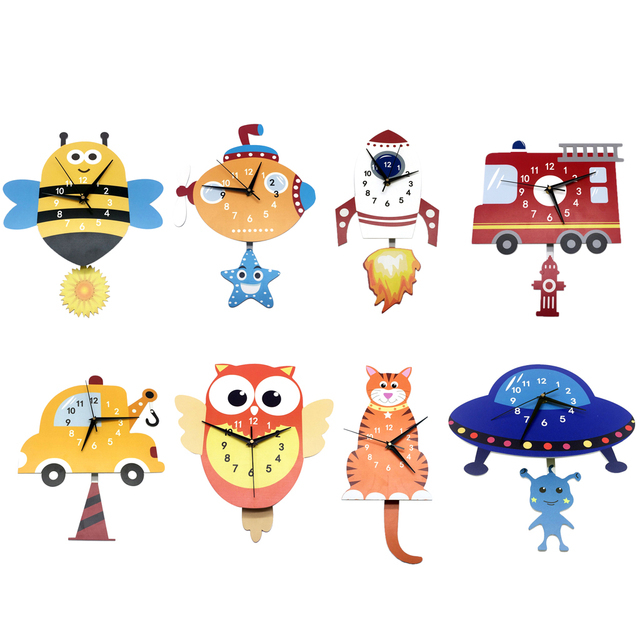 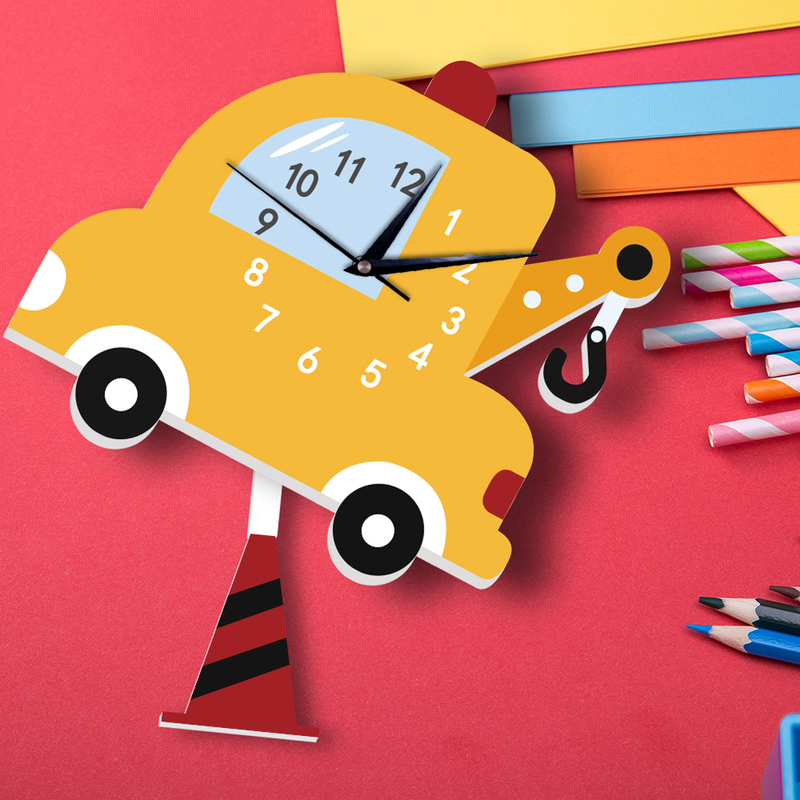 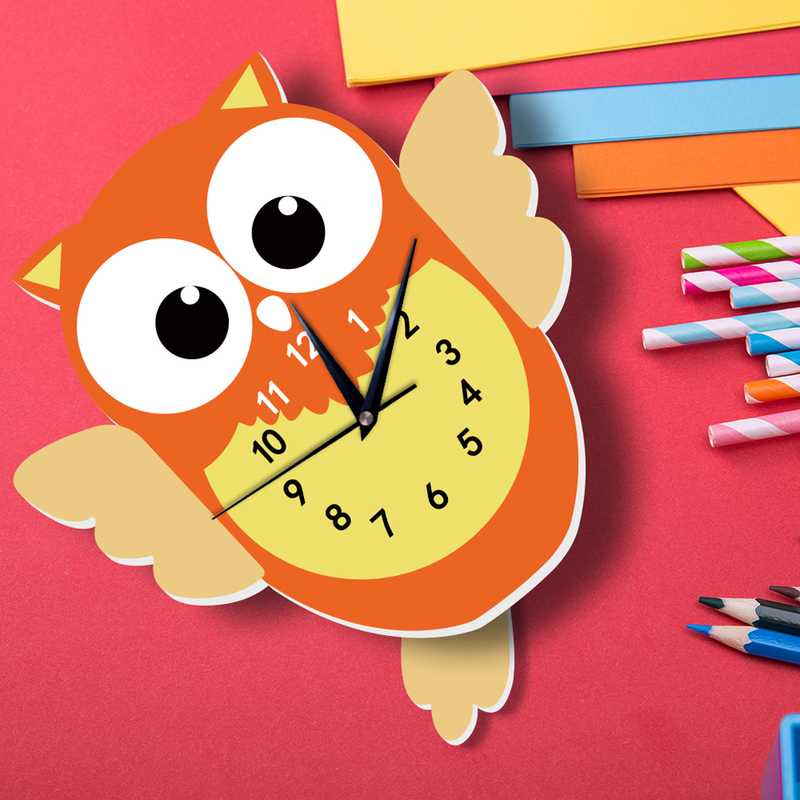 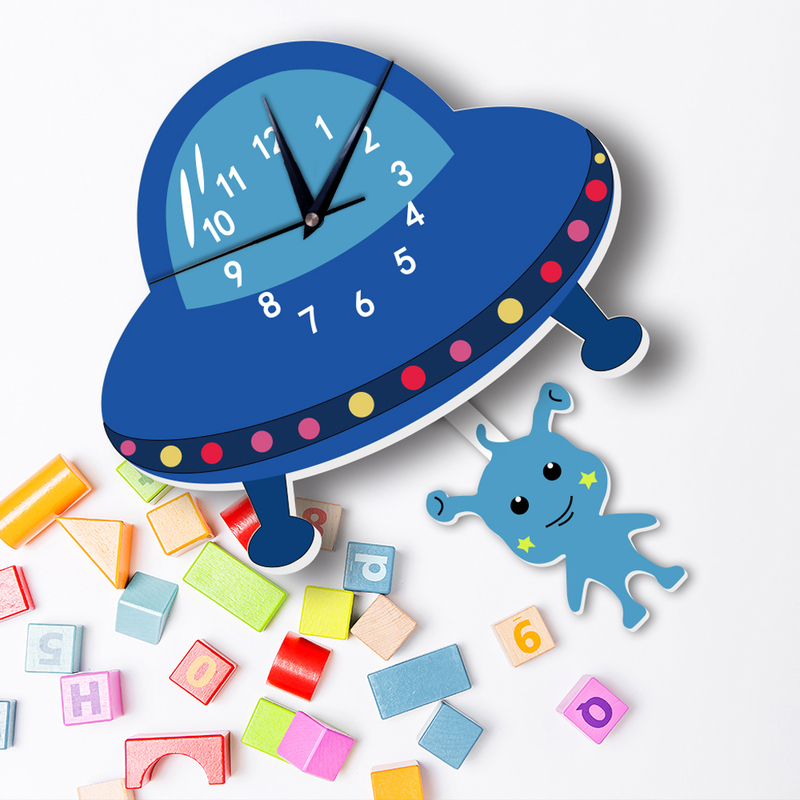 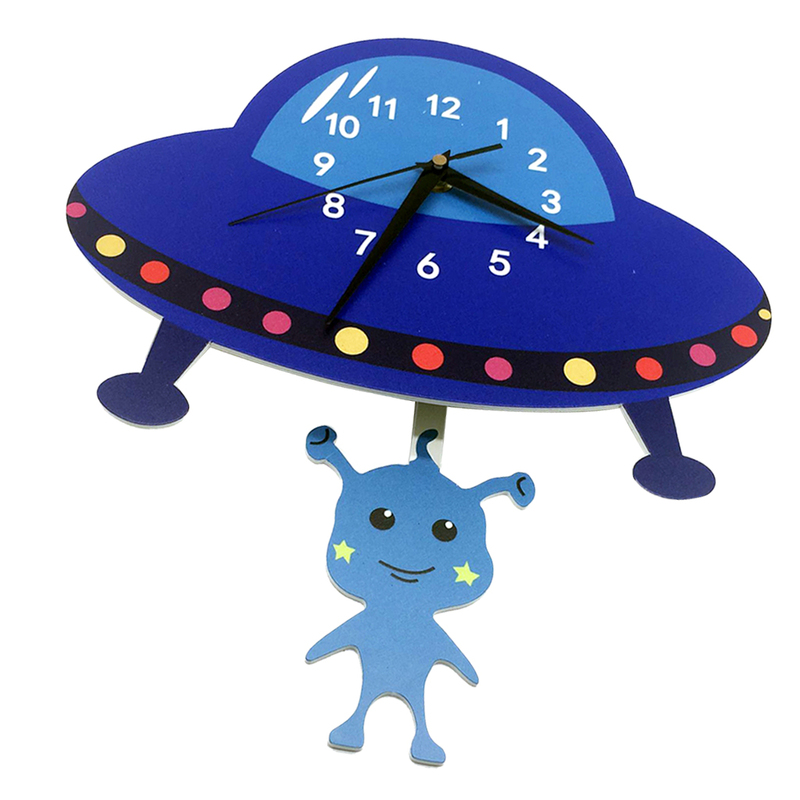 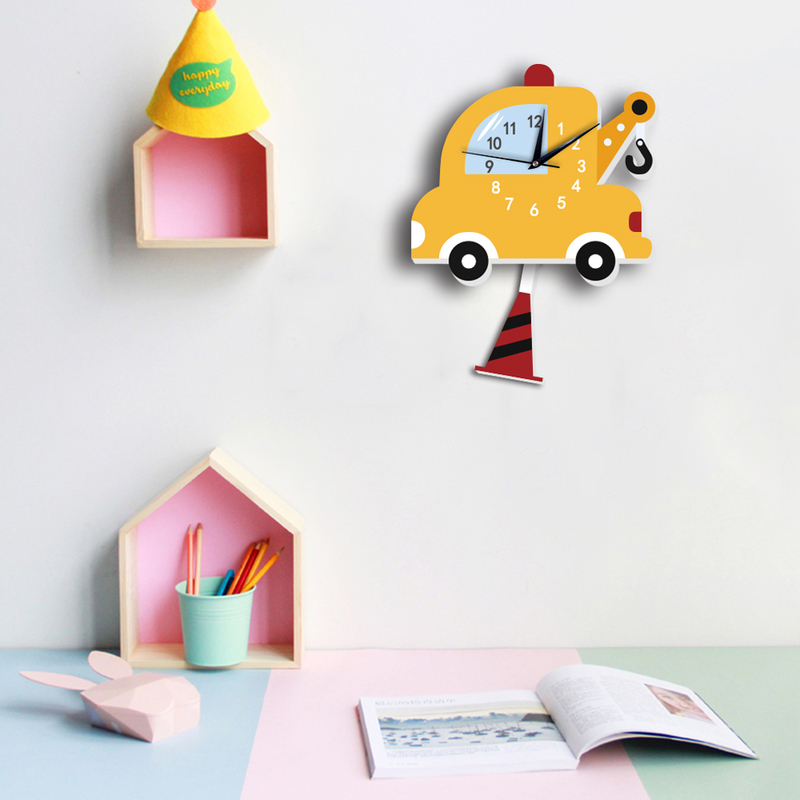 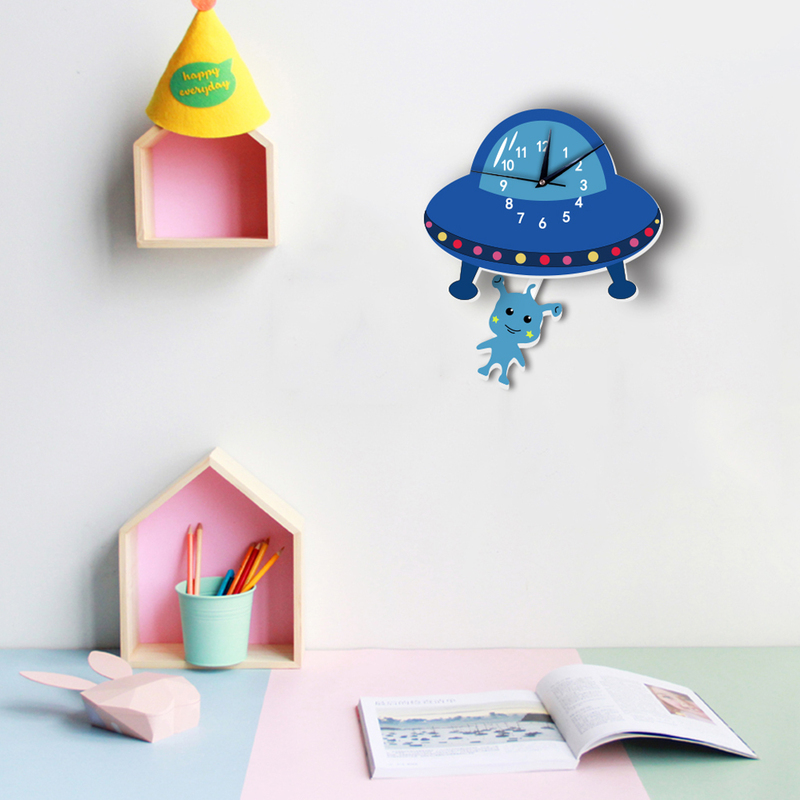 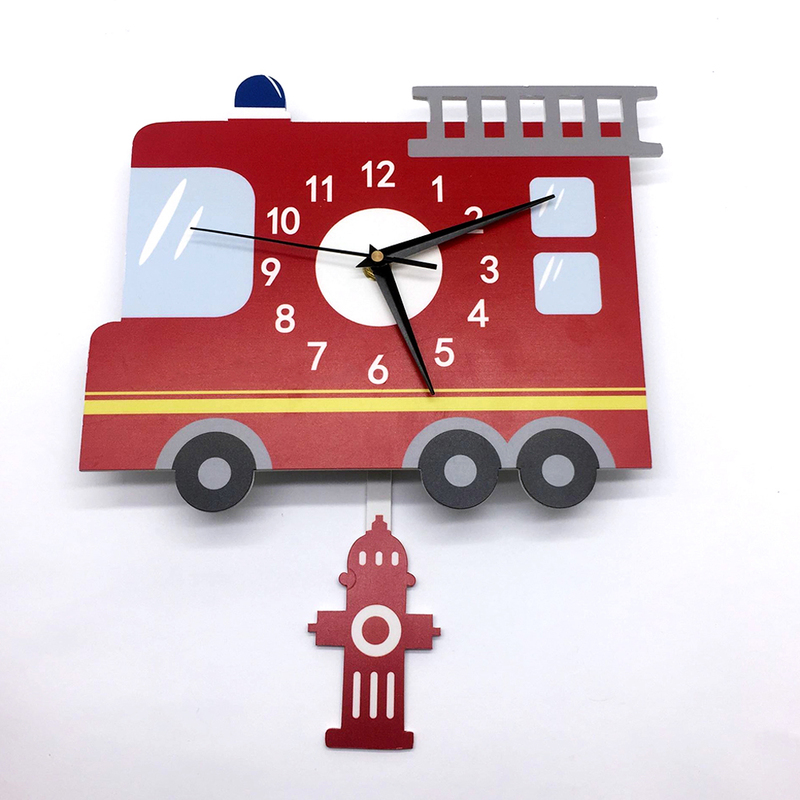 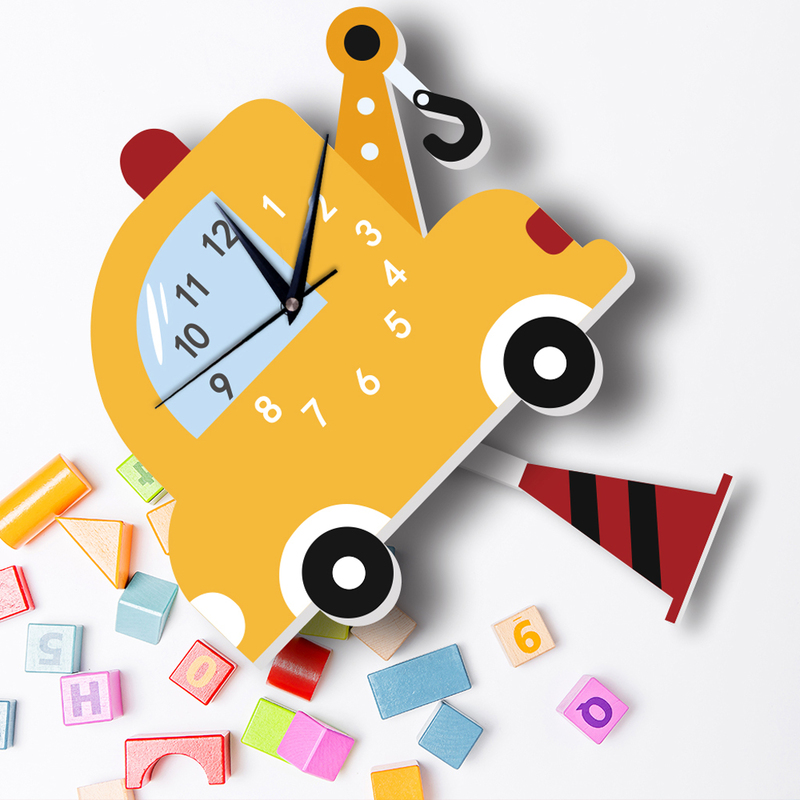 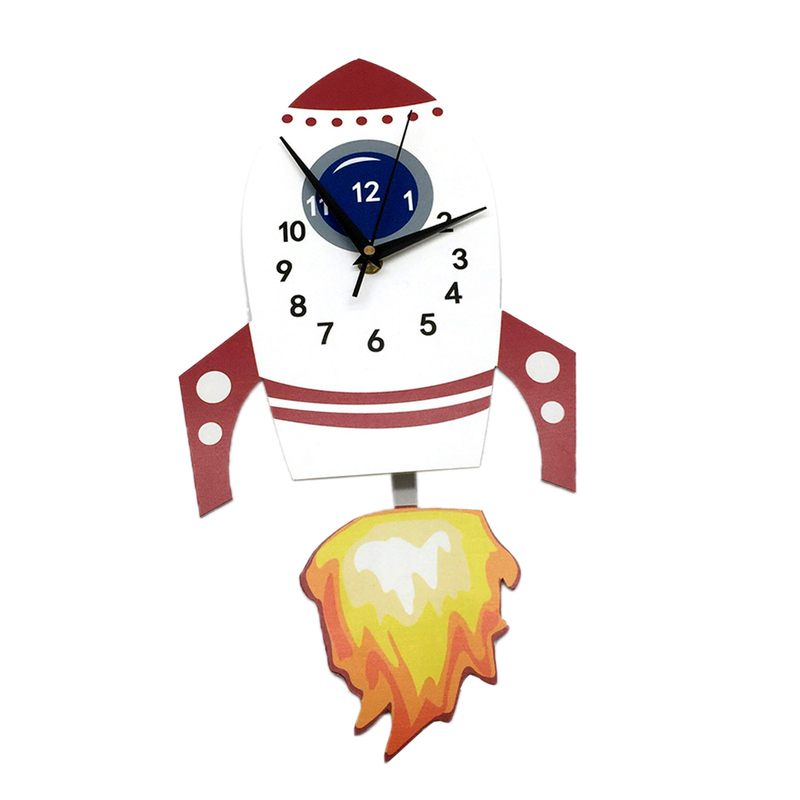 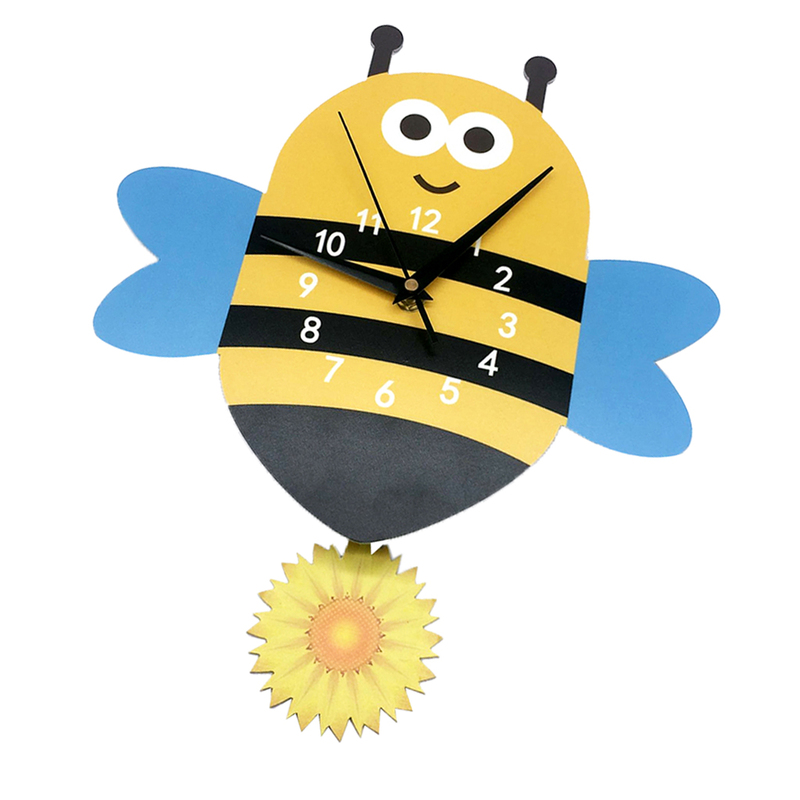 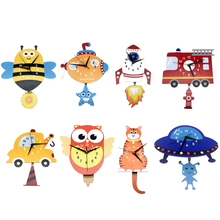 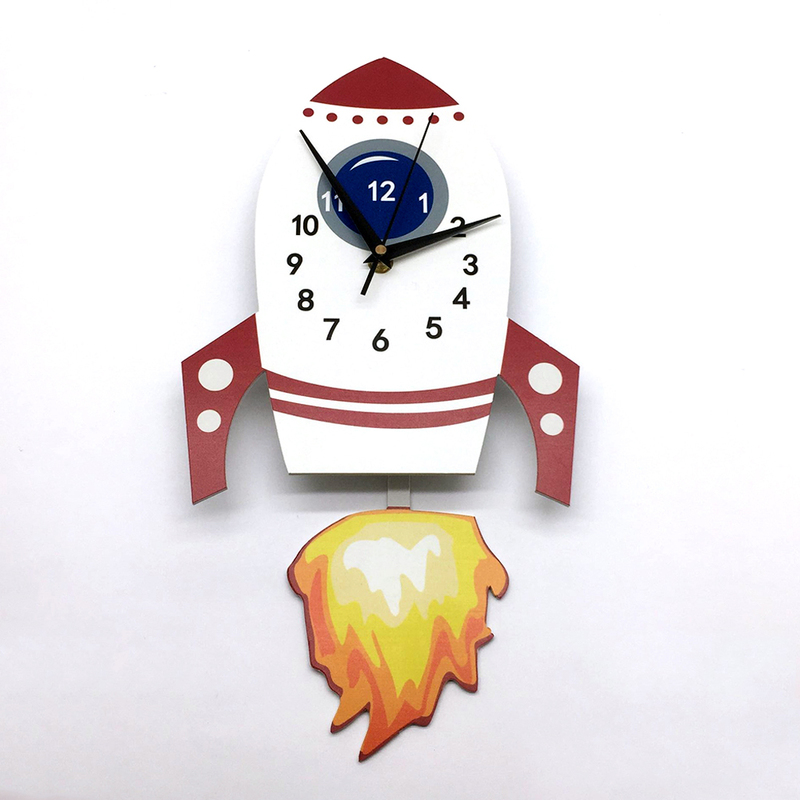 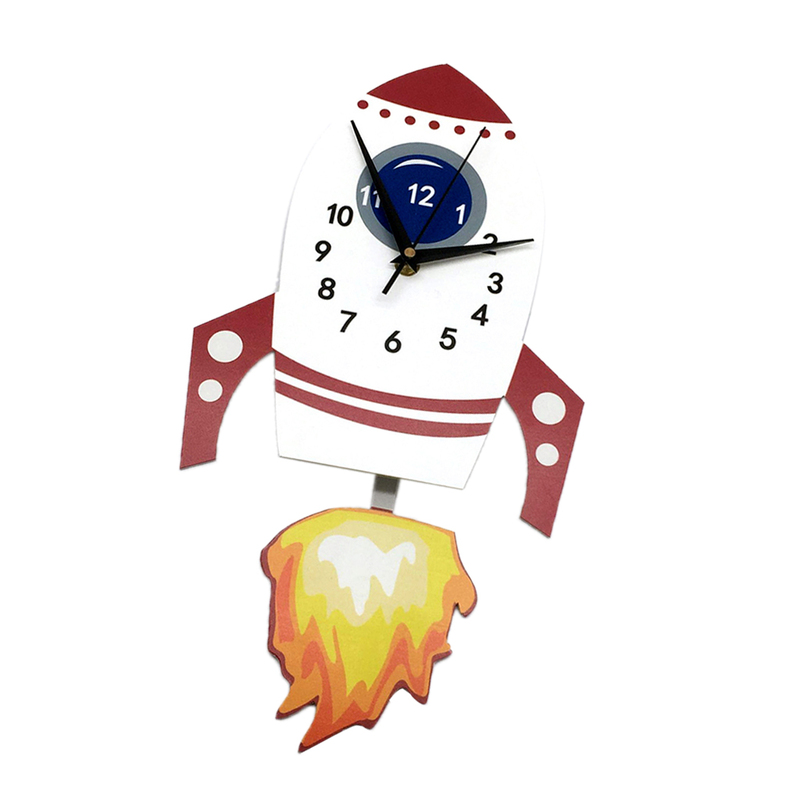 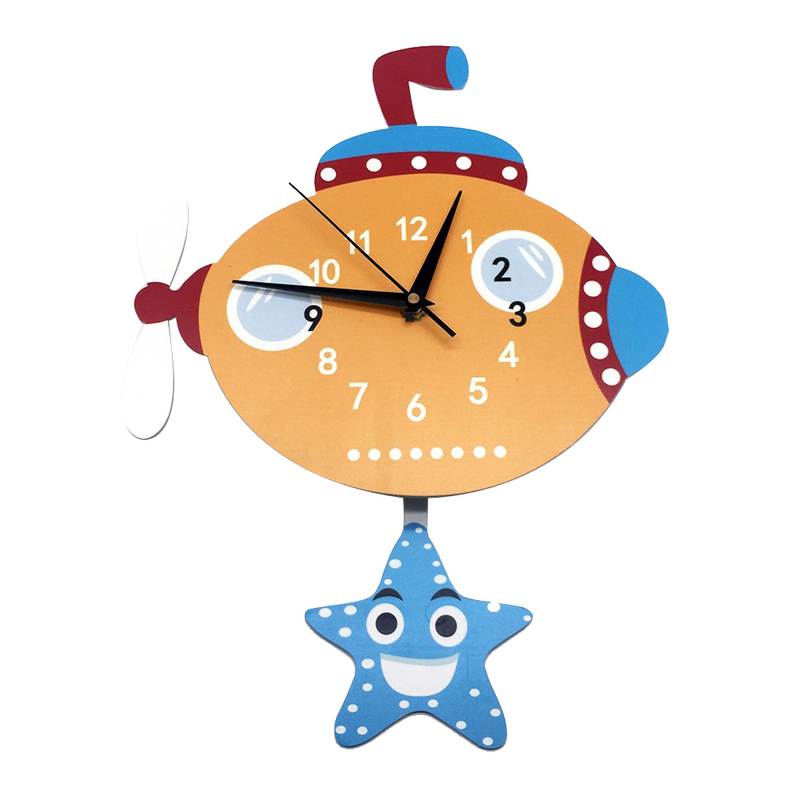 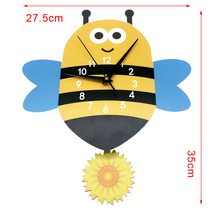 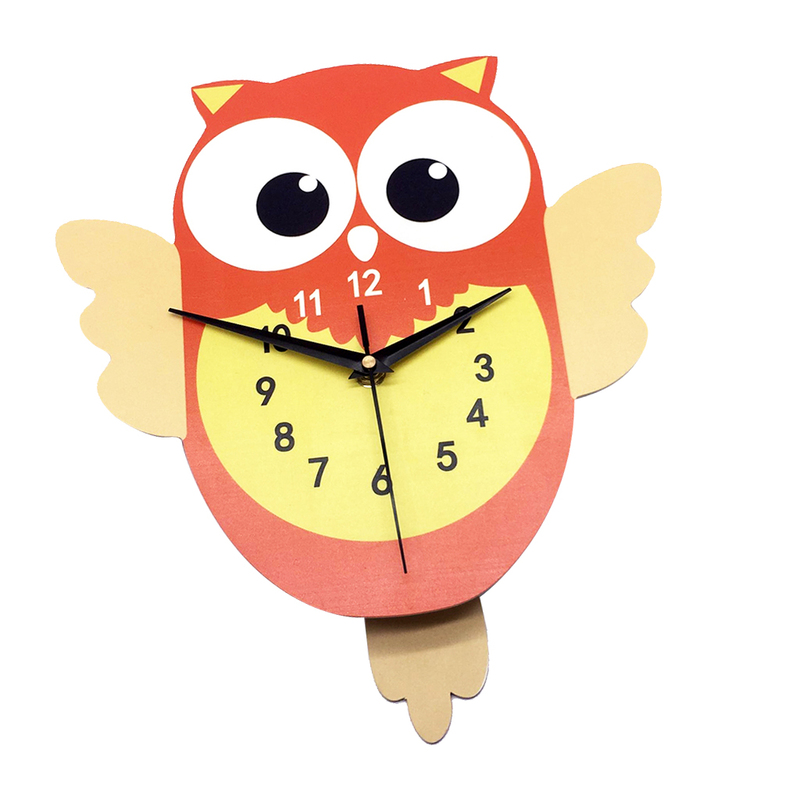 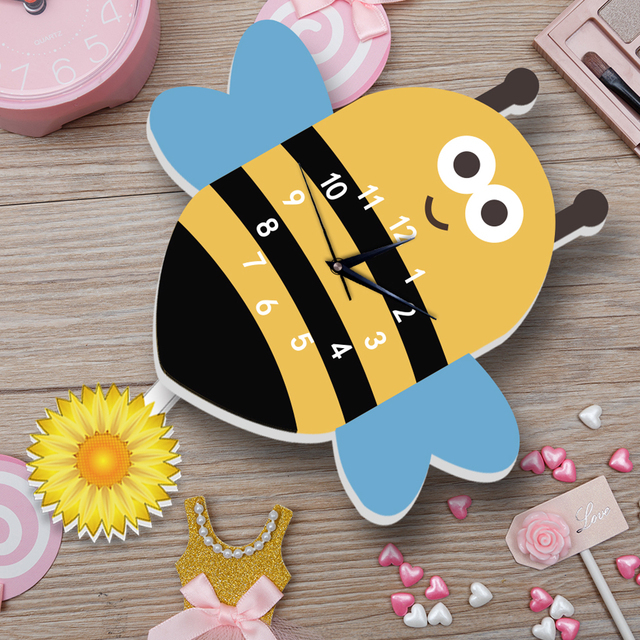 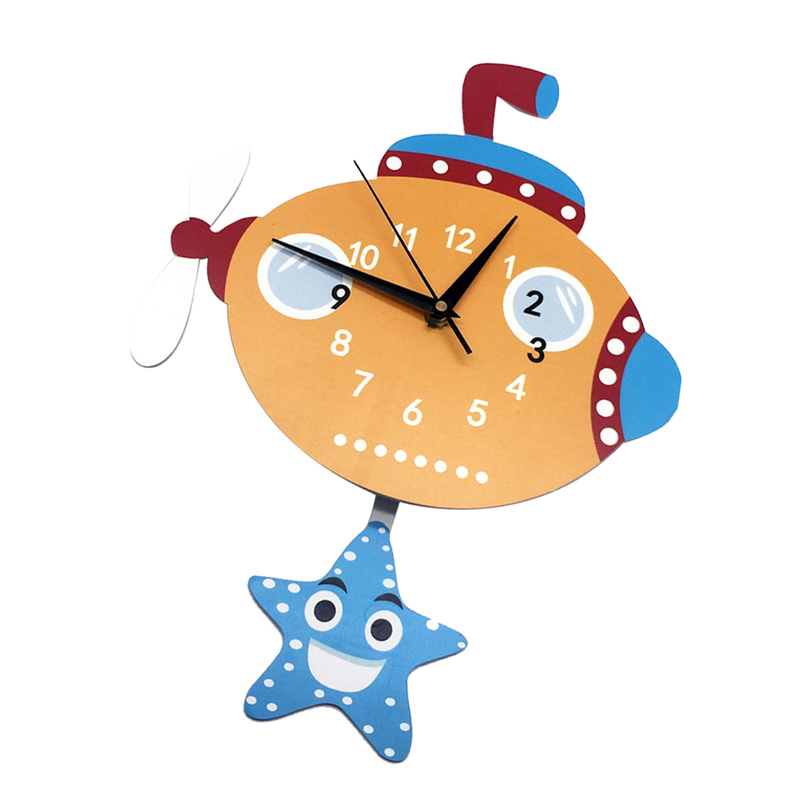 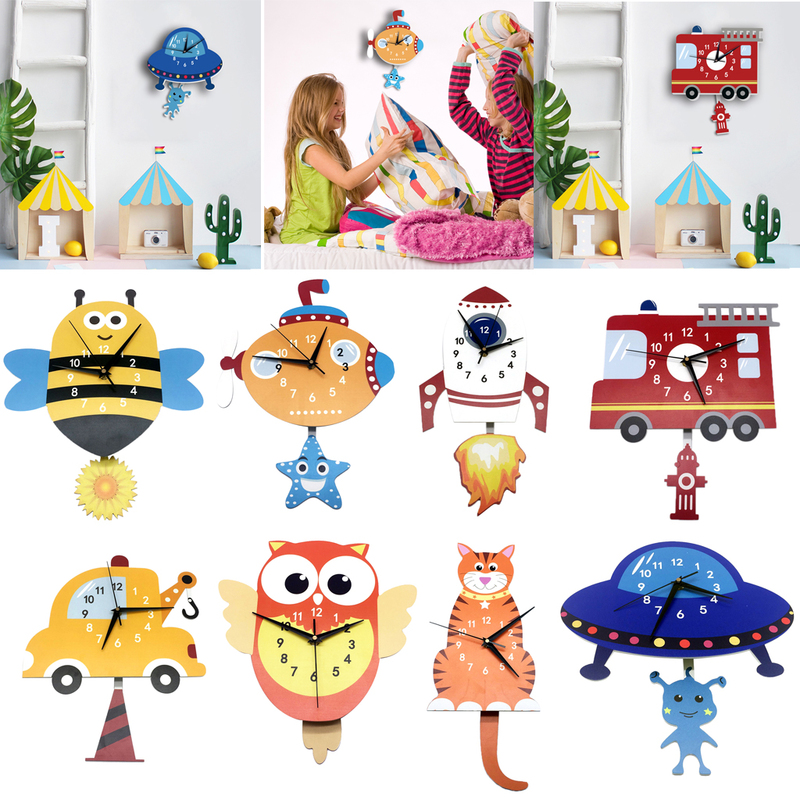 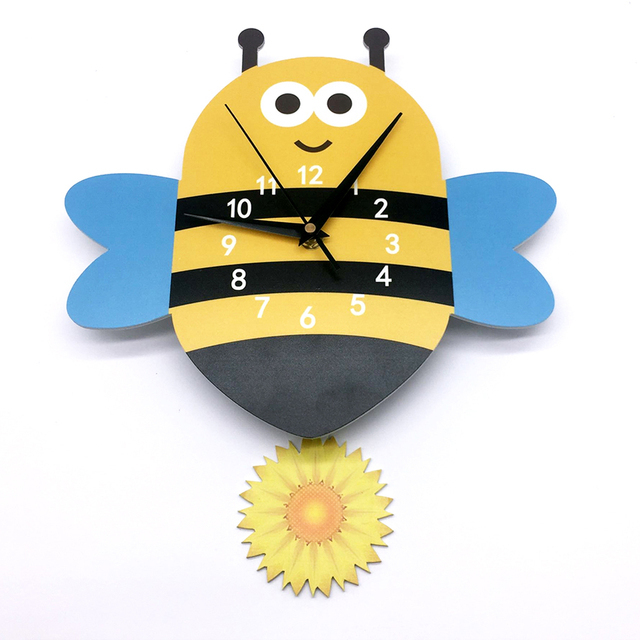 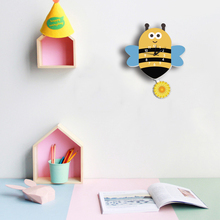 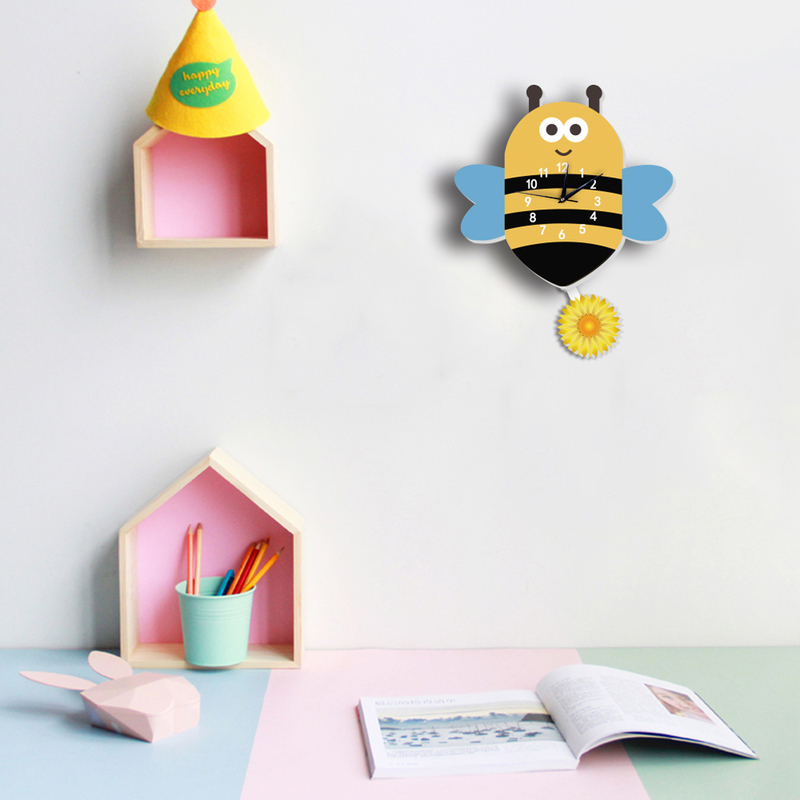 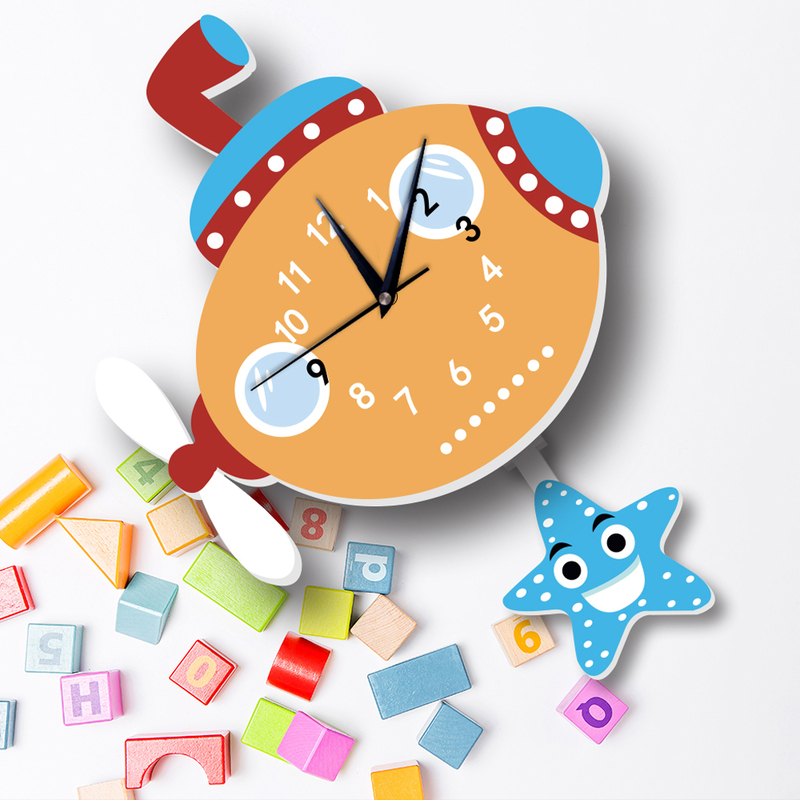 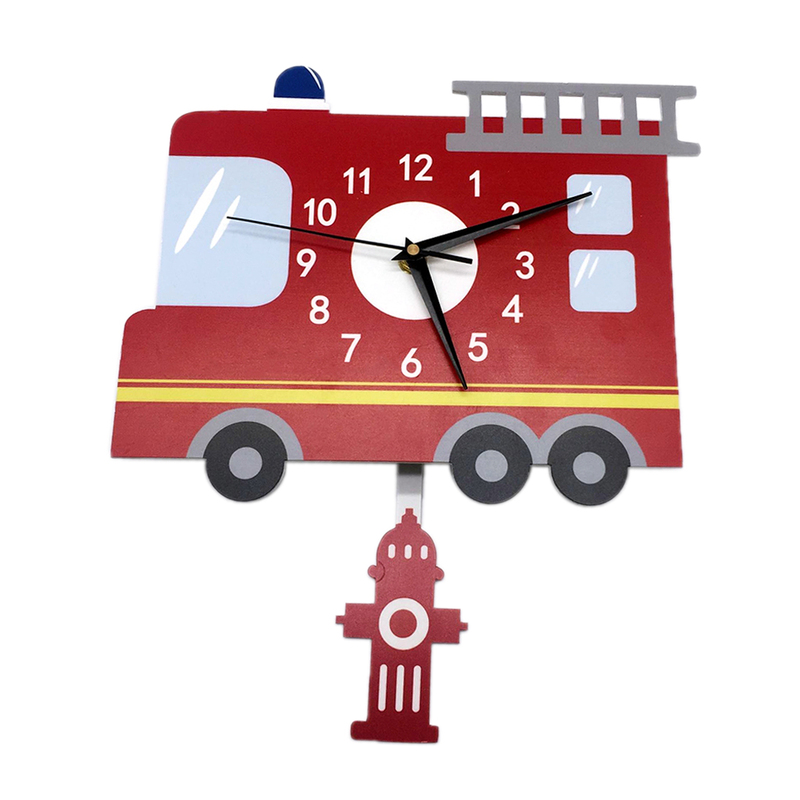 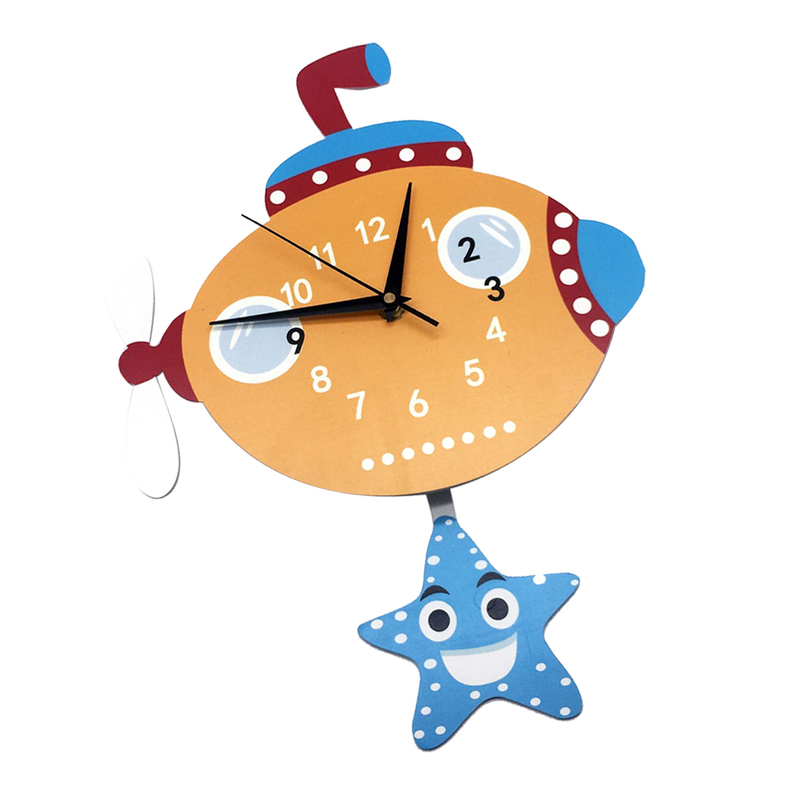 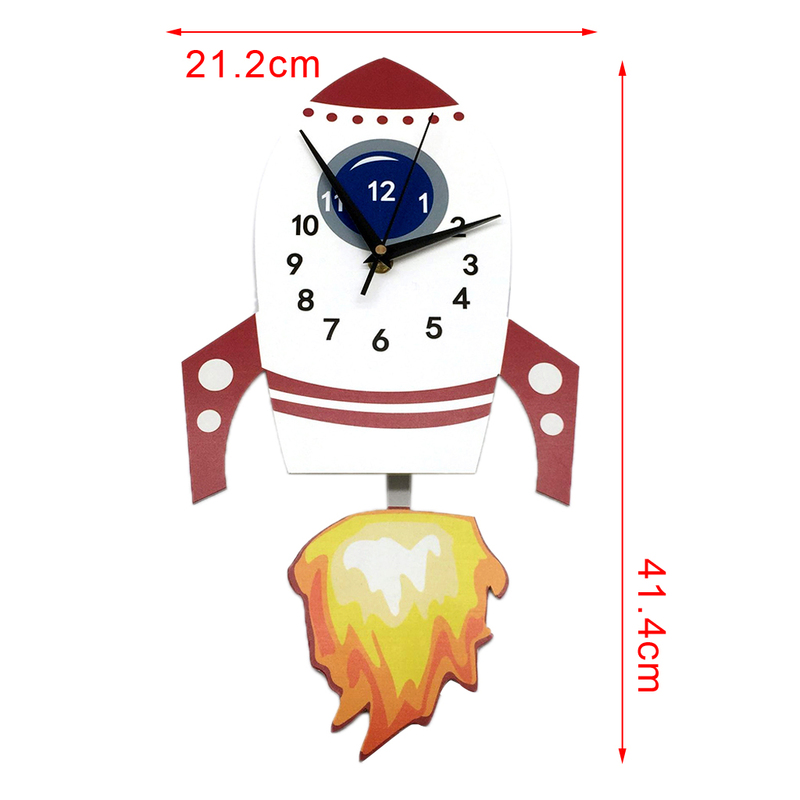 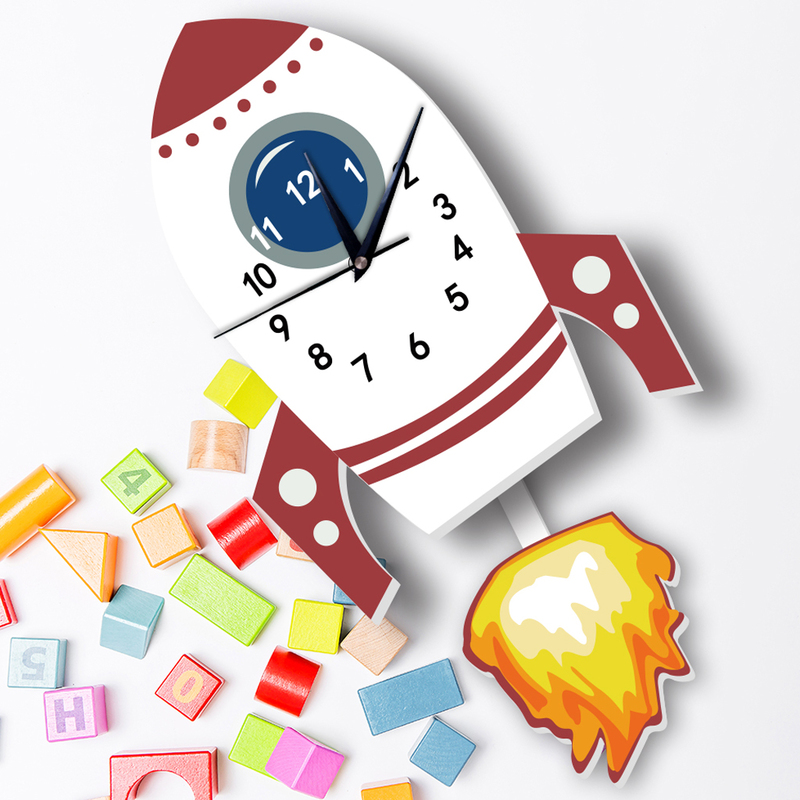 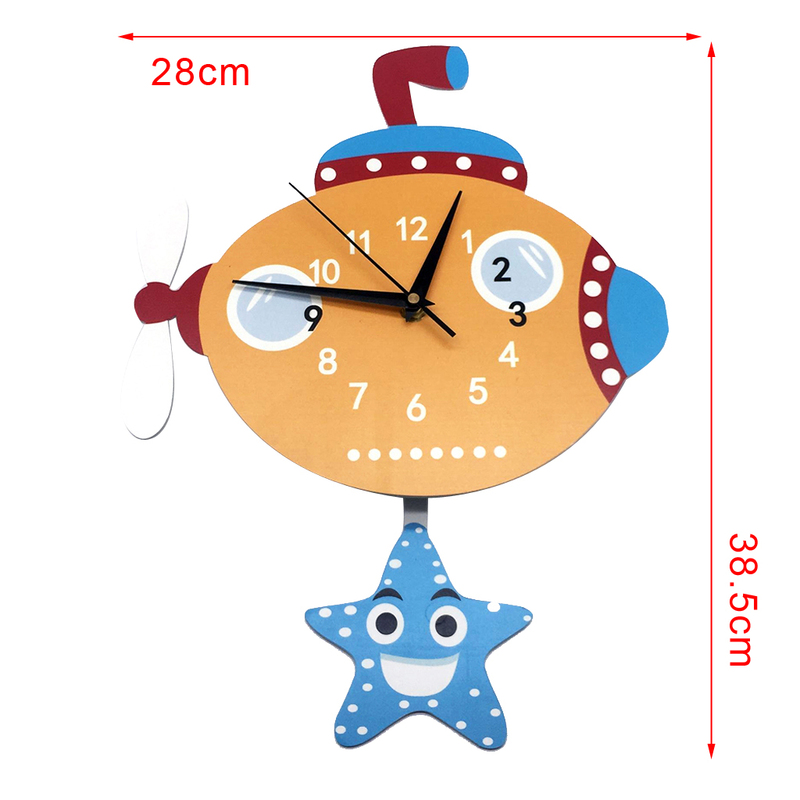 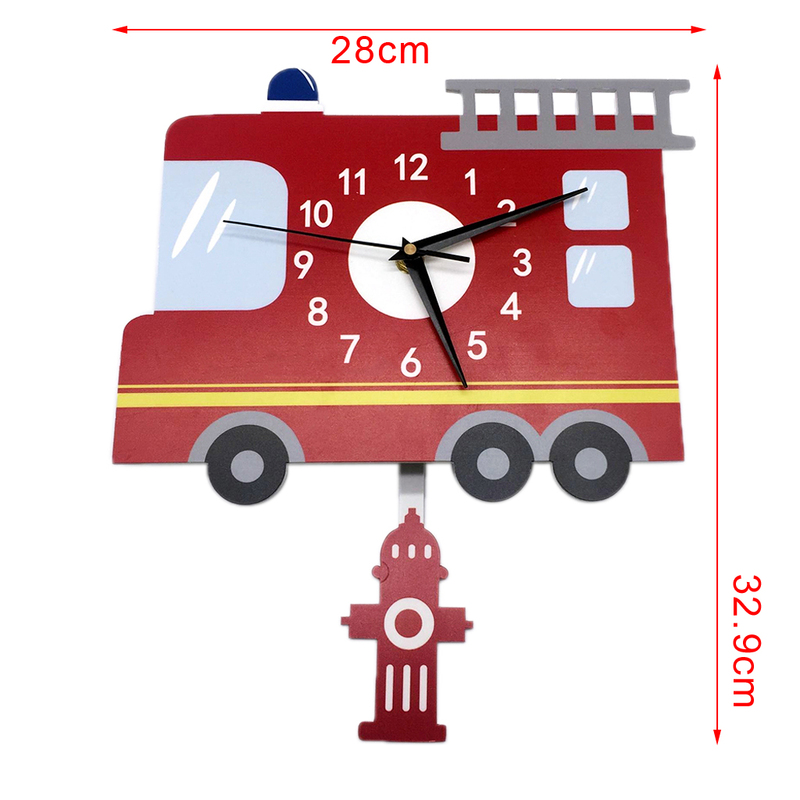 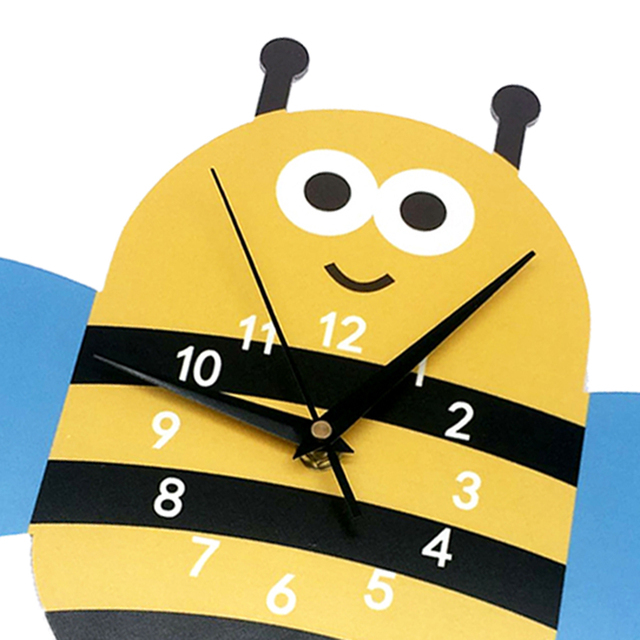 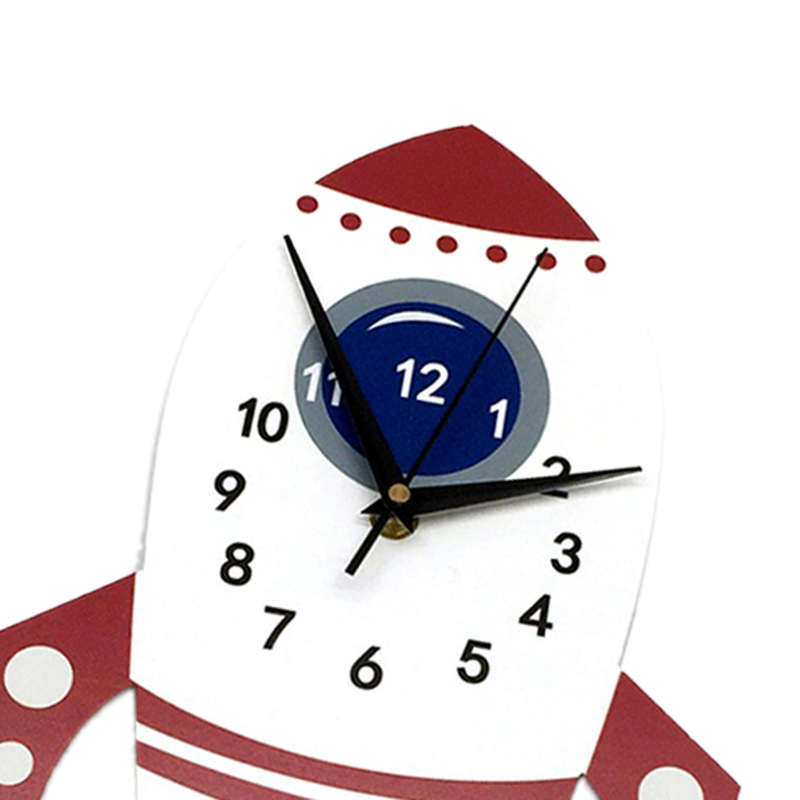 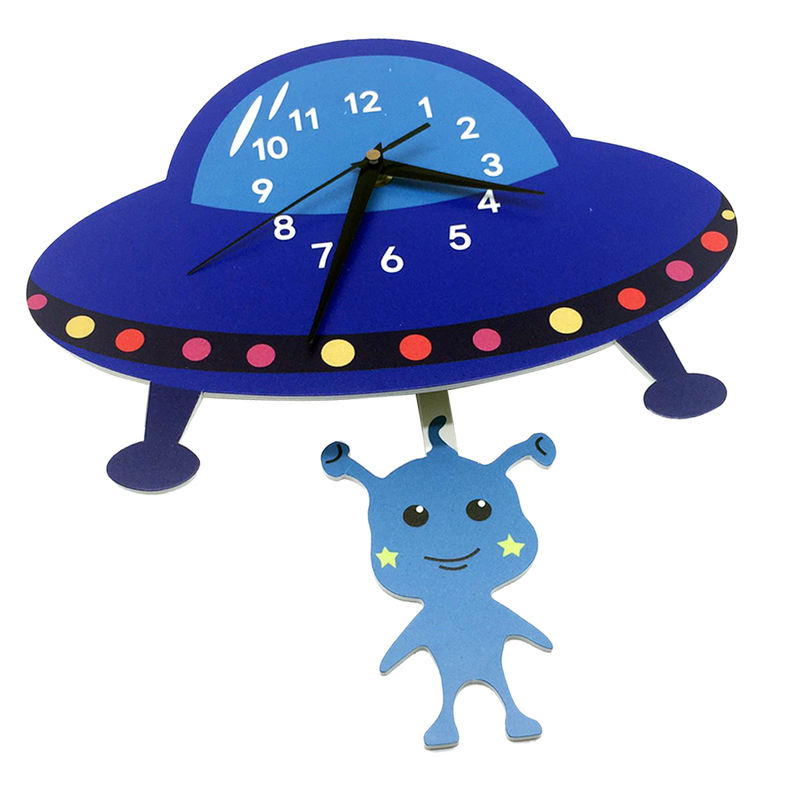 – Perfect Decor: Cartoon wall clock, perfect for living room, kid’s play room ,children’s bedroom, kitchen and home decoration. 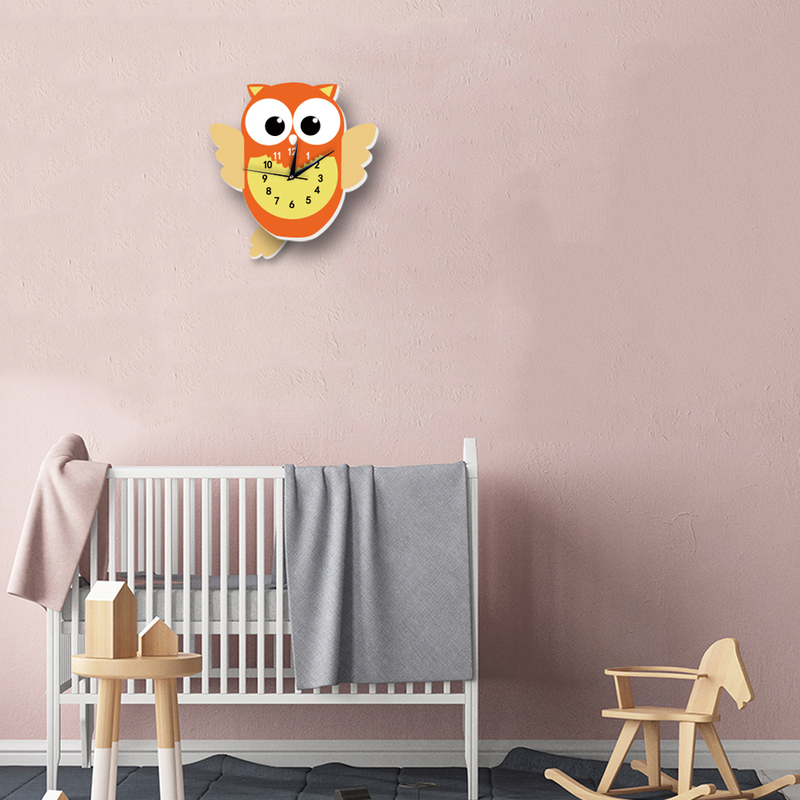 – Easy to install,you can hanging it on your wall. Please allow 1cm error due to manual measurement. And make sure you do not mind before you bid. 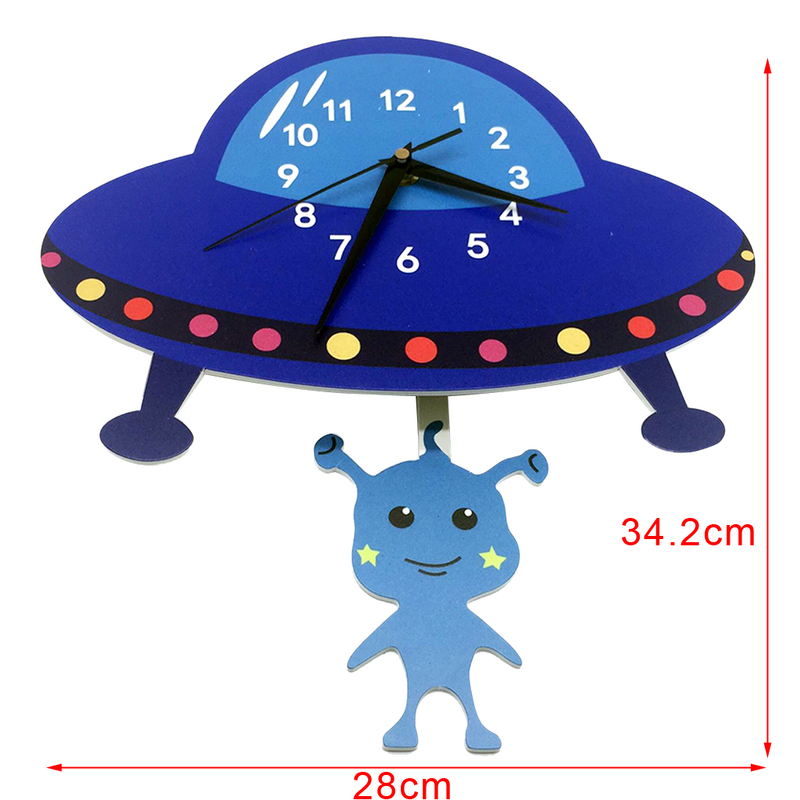 The colors may have different as the difference display,pls understand.